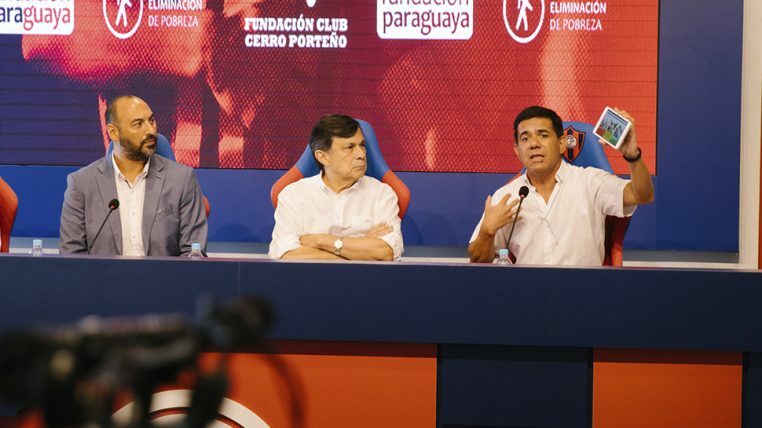 Fundación Paraguaya and the Cerro Porteño Club Foundation signed a cooperation agreement, through which the “azulgrana” (blue & scarlet colors) institution will apply the Poverty Stoplight to 200 children and adolescents who are part of the lower divisions of the club, whose practices are carried out in the Azulgrana Park of Ypané. Thousands of young people dream of becoming professional players of the best football clubs in Paraguay, but they do not always have the right opportunities because they are part of vulnerable families. The goal is to work with the children and their parents to solve the poverty problems that could be afflicting them. The Poverty Stoplight will be applied to improve their quality of life for a year, and work will be done to identify innovative and practical solutions to the social challenges that are normally within the reach of families, but which cannot be glimpsed without the advice of trained people. 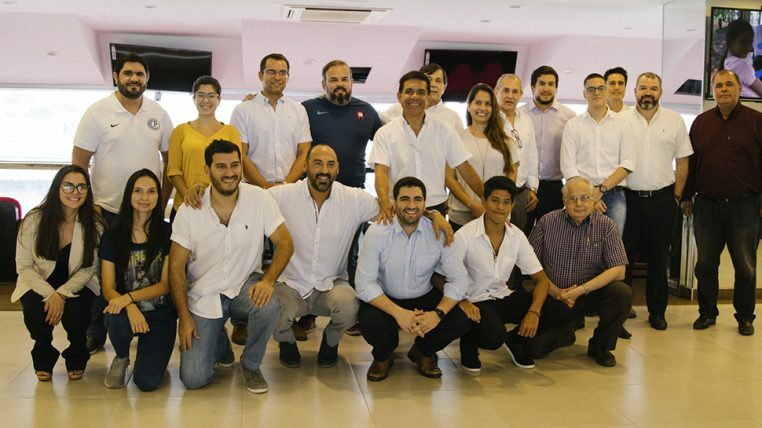 The Cerro Porteño Club Foundation was born with the firm intention of giving an impulse and a more social look to the development of sport and healthy competition. It has been proposed as a mission, to promote the development of young athletes, from a comprehensive approach, contemplating the human aspect and professional projection through training and accompaniment. 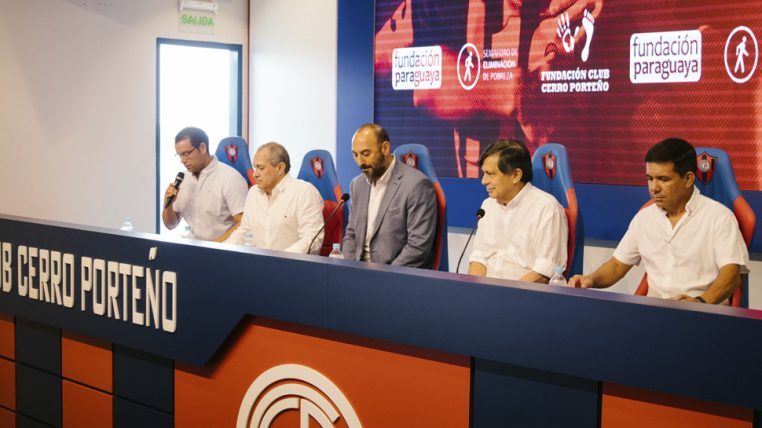 That is why this alliance will be an incentive and motivation so that, between both organizations, continue to contribute to the improvement of the life quality of the Paraguayans, in this case, supporting the dream of so many families and children who yearn to succeed in football. 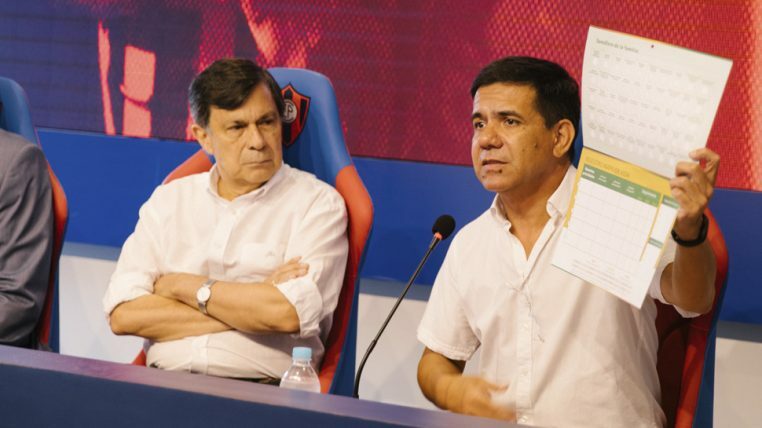 Luis Fernando Sanabria, general manager of Fundación Paraguaya, and Víctor González Acosta, president of the Cerro Porteño Foundation, signed the agreement.